Vi vet att det kan låta tråkigt med Privacy, men det är faktiskt viktigt! We collect different types of information about you from or through our Service. When you use the Service, you may provide, and we may collect personal data about you, such as your phone number. When you use the Service, we may automatically collect information about your device and how the Service is used. This information may be personal data such as the IP of your device or other device addresses, or non-personal data such as operating system, browser information, and click path. To operate, maintain, enhance and provide all features of the Service. To administrate your account, and provide integration in the chat room. To make sure the Service will function correctly and improve it, to understand and analyse the usage and downloads of the Service. To enable and promote the Service. To enable the payment in a case of a win in the Service. To personalize the Service, such as remembering your information so you will not have to login or re-enter the information every visit. To provide customize advertisements, offers, and marketing messages, subject to your consent. To monitor and analyse your use of the Service and the way you interact with the targeted ads, in order to make calculated business decisions. c) to exercise or protect the rights, property or personal safety of us, our Service, users or others. 3.3 PrimeTime hosts a chat room. Please remember that any information that you choose to share in the se areas becomes public information, will be available to all and any of the users who has access to the Service. Therefore, you should exercise caution when deciding to disclose your personal information. we need to, in order to prevent a crime. Your information may be stored and processed in countries which are not located in Switzerland or the EEA. The country it is transferred to might not have the same laws as your country. However, in the event that your information will be transfer to this other country, we will make sure that it is protected in accordance with the GDPR requirements and set up contracts with this party to ensure that. We are concerned with protecting your information. We follow generally accepted industry standards to protect the information submitted to us. We do our best to maintain administrative, technical, and physical safeguard to help protect your personal information from loss, destruction, misuse, unauthorized access, disclosure, alteration and any other unlawful form of processing of your personal information in our possession. We use software programs to monitor network traffic to identify unauthorized attempts to upload or change information, or otherwise cause damage. However, no method of transmission over the Internet or method of electronic storage is 100% secure. Therefore, we cannot guarantee the information’s absolute security. We do not allow children under the age of 18 to register with our Service, therefore we do not knowingly collect personal information from children. 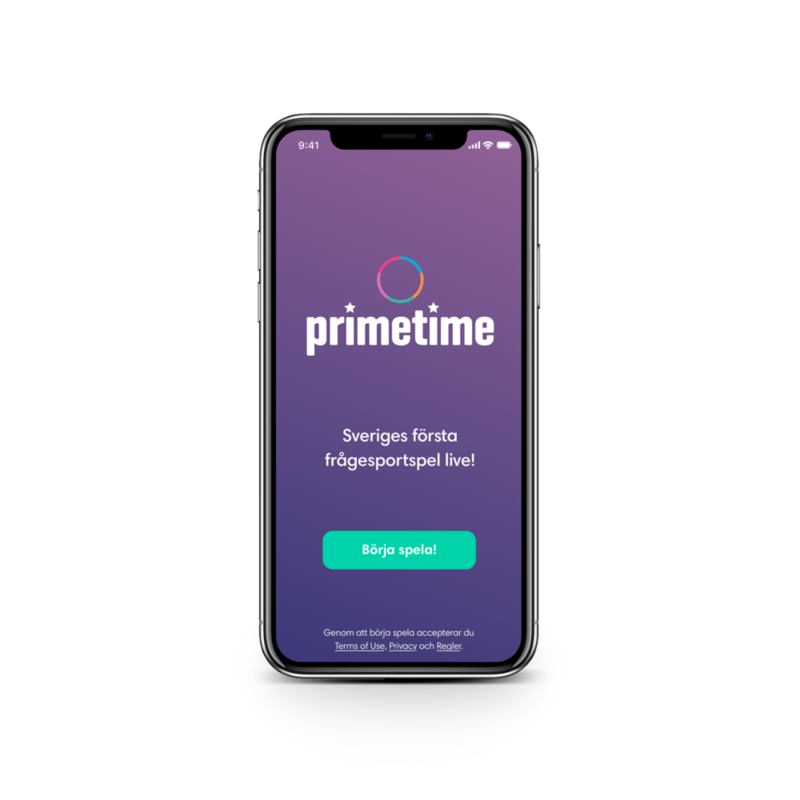 If you believe that we have any information from or about a child under 18, please contact us at support@primetimesweden.se. You have a range of rights in connection with our processing of your personal information. In this regard, you are always entitled to receive information on data that we have on you, without charge. You also have the right to request it to be deleted, restrict the processing of it and to get any inaccurate or incomplete personal information blocked or corrected. Where we rely on consent to process your data, you can remove this consent at any time. Additionally, you also have the right to data portability in a case it will become relevant. Furthermore, you can object to our processing of your personal information.